Finding the right answers should not start with long queries but with business goals. CleverTap’s Intent Based Segmentation uses machine learning to help marketers determine the propensity of users to meet a time-bound goal. The goal-based approach identifies the most likely, moderately likely, and least likely customer segments to achieve an outcome. So you can send contextual messages and promotions to the right segment for a more predictable ROI. Every single one of your users is unique. Knowing what each user is most interested in helps you stay relevant. 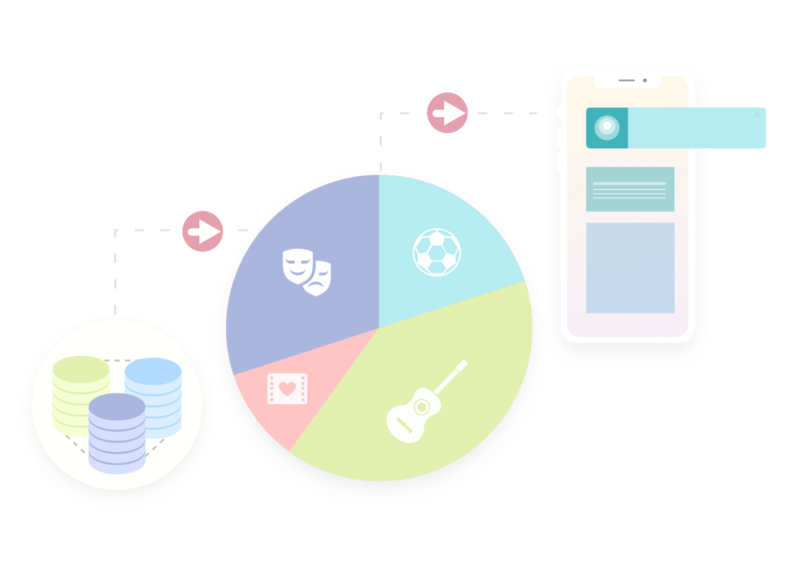 CleverTap’s Psychographic Segmentation is an industry-first feature that reinvents how you segment your users. You can use any old behavioral targeting to group users based on what they do. But how about grouping them by their interests, habits, lifestyle, or personality traits? That’s where psychographic segmentation comes in. Optimize campaigns to reach users in the right context at the right time with a message they really care about. For any mobile marketer, segmentation is a core strategy critical to their business. 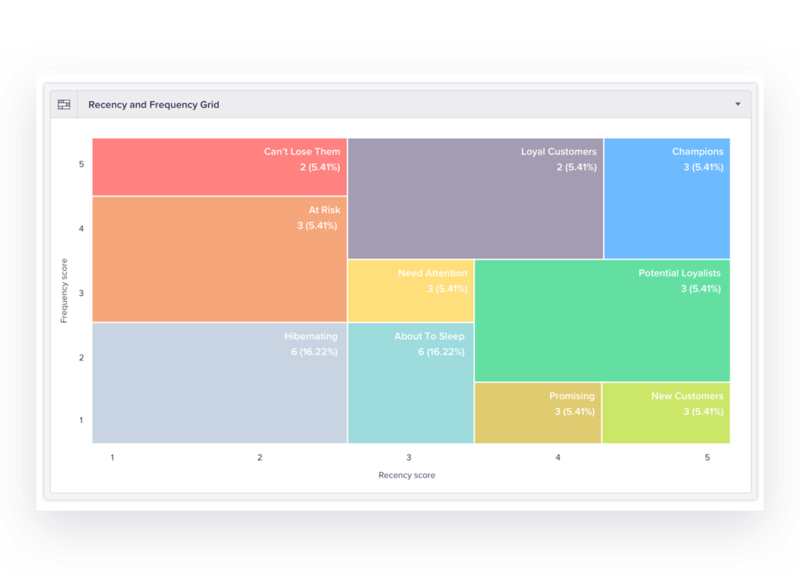 CleverTap’s Recency, Frequency, Monetary (RFM) Analysis is an automated segmentation tool that analyzes your user base based on how recently and frequently they performed a specific event. CleverTap identifies your champions, loyal users, hibernating, and at-risk users based on their purchase history, engagement frequency, location preferences, and much more, so you can predict churn and improve conversions faster. Knowing what’s happening in your app right now can be the difference between high retention and high churn. 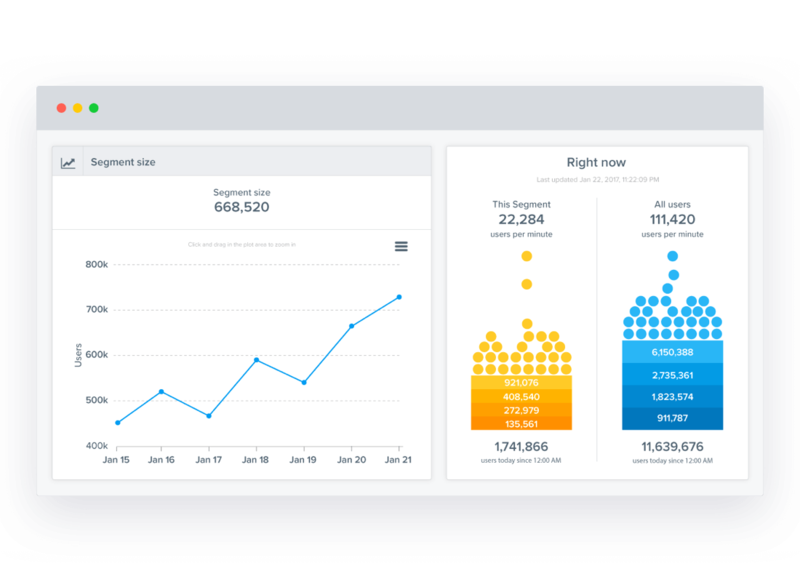 CleverTap monitors live user behaviors that are most important to you, so you can immediately identify and engage users that qualify for a segment. 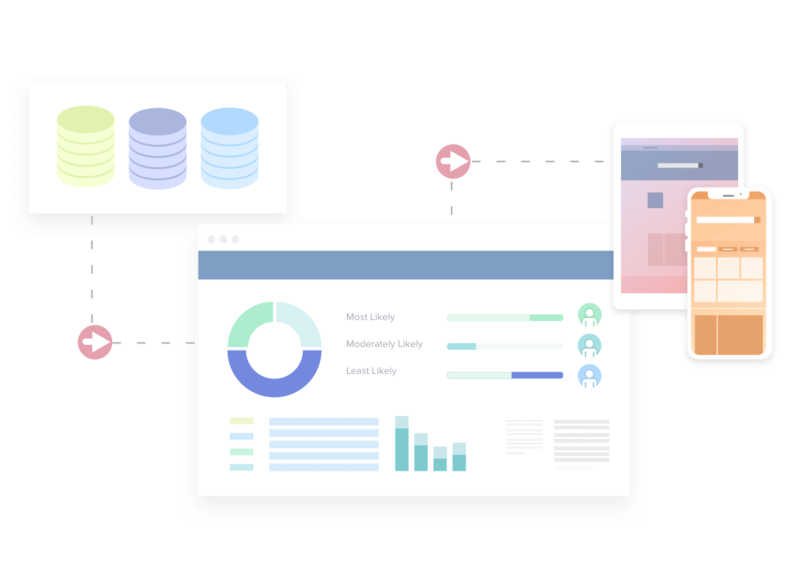 Create live user segments based on actions or inactions, date-time properties of events, or website metrics such as page visits, referrer, or page count.